Do your kids love LEGOs as much as mine? 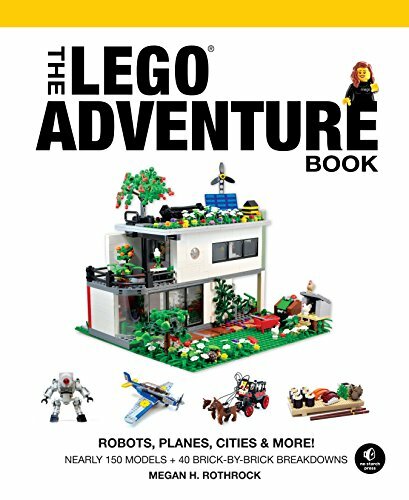 From LEGO picture books and early readers to LEGO ideas and projects, here are the best, kid-approved LEGO children’s books. These books will get your kids READING and playing! 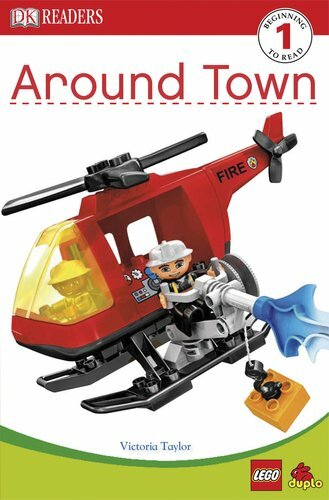 The fire fighters in LEGO city race to put out a fire. Colorful artwork and a fun story make this an engaging early reader. You might also like: Calling All Cars! and Space Escape Comic Reader. 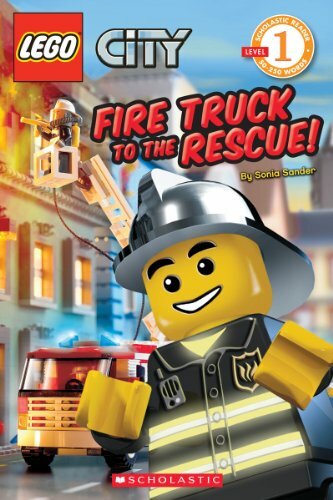 LEGO fans, you’re going to LOVE reading this early reader book. We know a six year old who says this is his favorite book ever. Experience another fun adventure with Jay, Cole, Zane, Kai, and Sensei. In this graphic novel story, the friends find themselves in a world of stone — even the people are made of stone. If you have a Ninjago or LEGO fan, they’ll love this series of illustrated graphic novels. 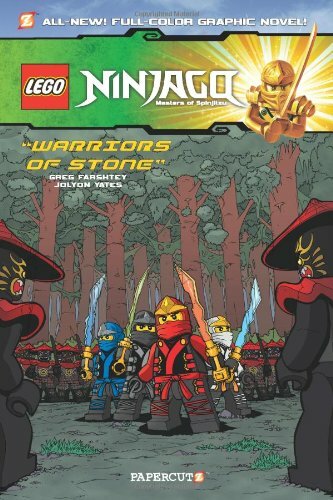 Go here for more LEGO Ninjago books. LEGOs star in this comic book story about the DC villains versus the DC superheroes. I love how fun these are to read. 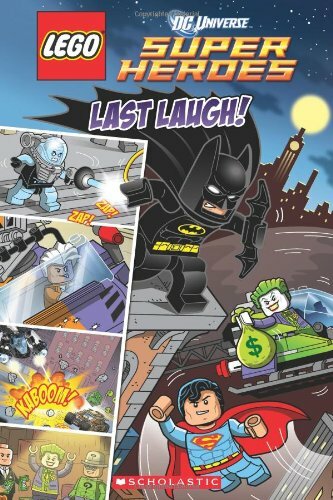 More LEGO DC comic books here. 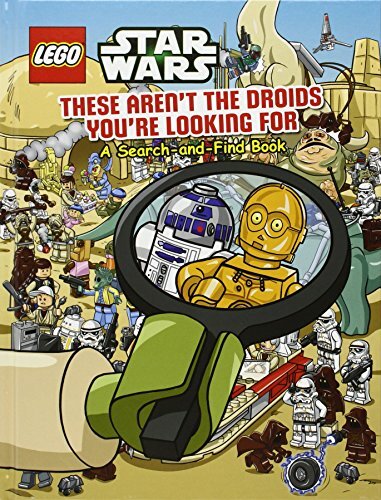 If your kids like LEGO and Star Wars, they’ll love this fun activity book! My 2nd grader loved this story – it’s perfect for fans of LEGO Friends ready for chapter books. 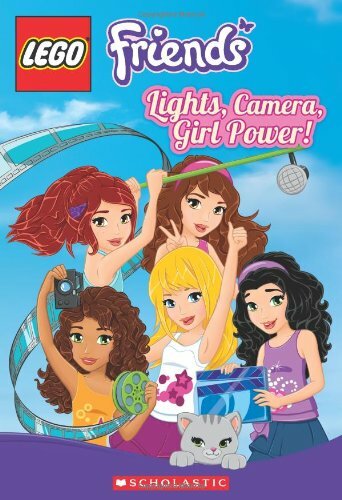 More LEGO Friends books here. Visually appealing and entertaining to read, this is a Star Wars adventure story that gives readers directions on how to build the models in the story as they experience it. So well done! My kids LOVE this book!! Like, couldn’t put it down love. The reason is it an action-packed photo / cartoon story plus instructions for making what’s in the story. New characters and models are introduced in each story vignette. 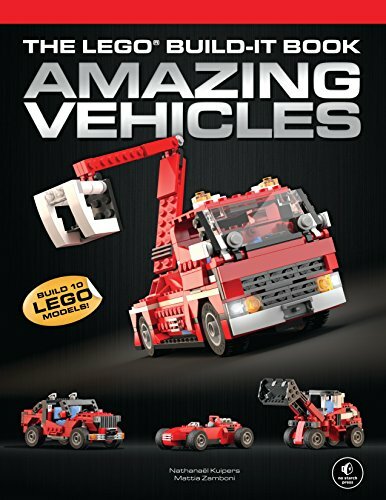 If you’re going to get a LEGO book, I highly recommend this one! I think the step by step photograph directions for how to make ten vehicles such as a street rod or rescue truck are fantastic and easy to follow. What’s more, all of these models use the same LEGOS bricks! Photographs and breakdowns of projects from outer space, modern day, the wild west, the real world, and a fantasy land will inspire your young builder. Be prepared, you’ll need a lot of bricks to make these projects. Not only will you learn how to make 16 projects but this set also comes with all the bricks, gears, and axles you’ll need! Spinners, cars, and pulleys, oh my! 200 project ideas from Once Upon a Time to Things That Go Bump In the Night, this book shares stories and project inspirations. Warning: you’ll want to buy tons of bricks to start building these ideas! 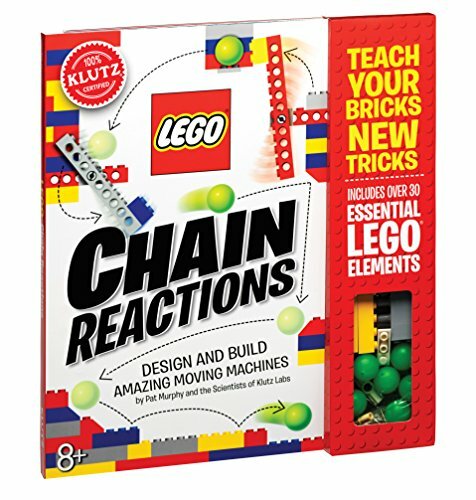 More LEGO building books here. 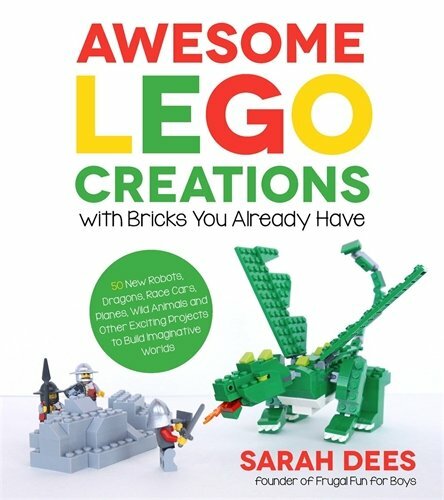 Frugal Fun for Boys blogger, Sarah Dees, is known for her LEGO blog posts. I’m so excited to share that she’ll soon have a book with directions for building 50 new robots, dragons, race cars, animals, and more projects! Coming October 11, 2016!! 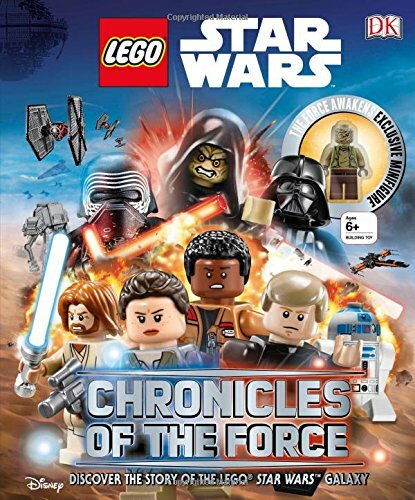 If you love Star Wars, this is an excellent introductory guide to the sci-fi series as reenacted by LEGO. From the light side to the dark side, you’ll read about important characters, plot lines, timelines, space ships, weapons, and much more. 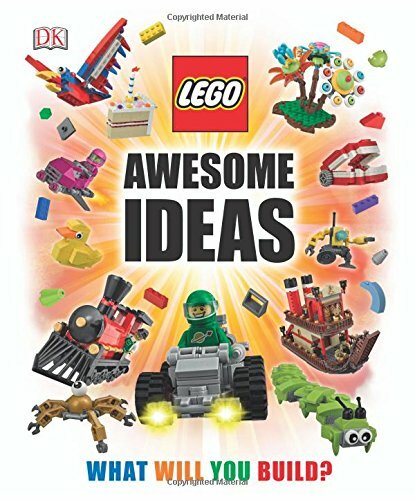 Plus, this nonfiction book includes a special minifigure. 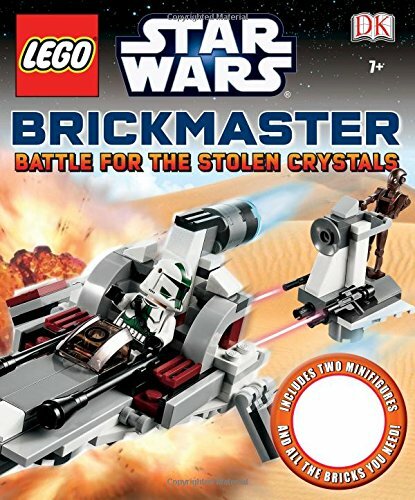 More LEGO Star Wars books. This is a book for collectors. 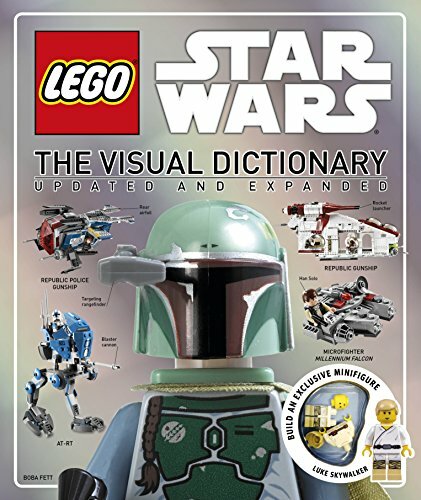 If you’re a LEGO Star War enthusiast, with a lot of sets, and dreams for more, this is your book. Fascinating! 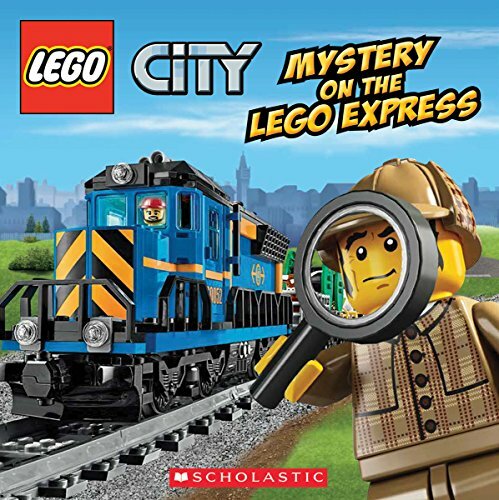 Learn the history of LEGOs then discover the play themes and the newest themed parks.